The Greg Norman ML75 Diamond Embossed Zip Mock polo is constructed with ML75 technical fabric that offers comfort, excellent moisture wicking, a luxury look and a soft hand feel. 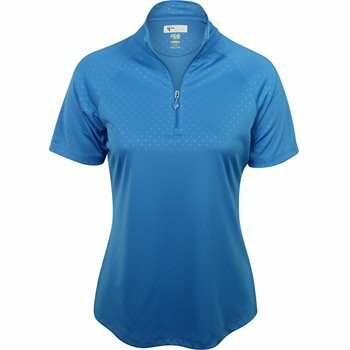 The polo provides UV protection against harmful sunrays and features superfine microfiber cooling yarn that provides breathability to keep the skin ventilated. 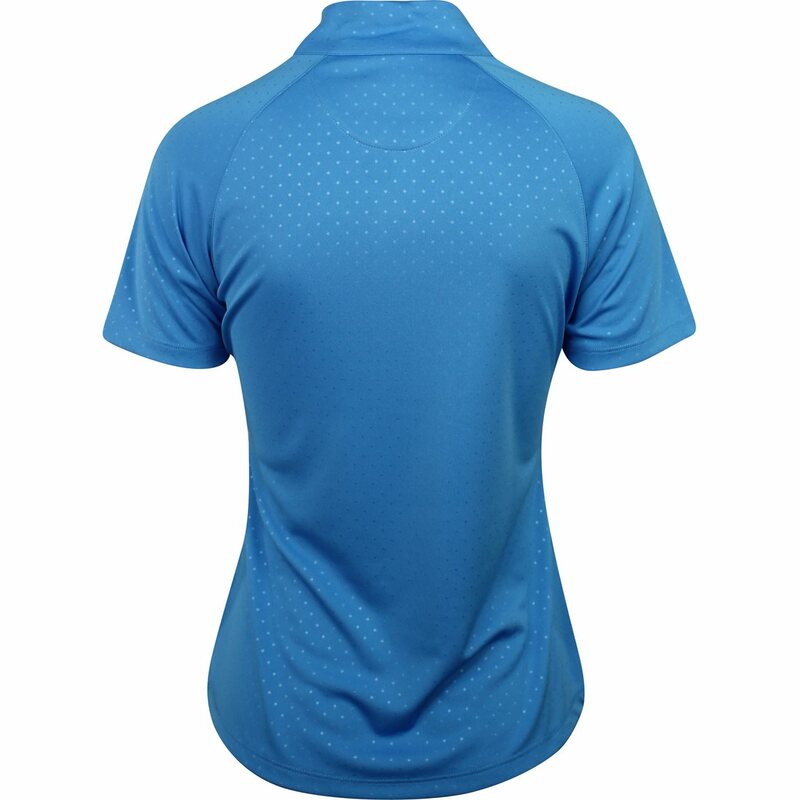 Design details include shirt tail hem, a mock neck and a zip placket for closure adjustability.